Population Services and Training Center (PSTC) is implementing Community Mobilization Program “Notundin” under the Marketing Innovations for Sustainable Health Development (MISHD) Program in partnership with Social Marketing Company (SMC). 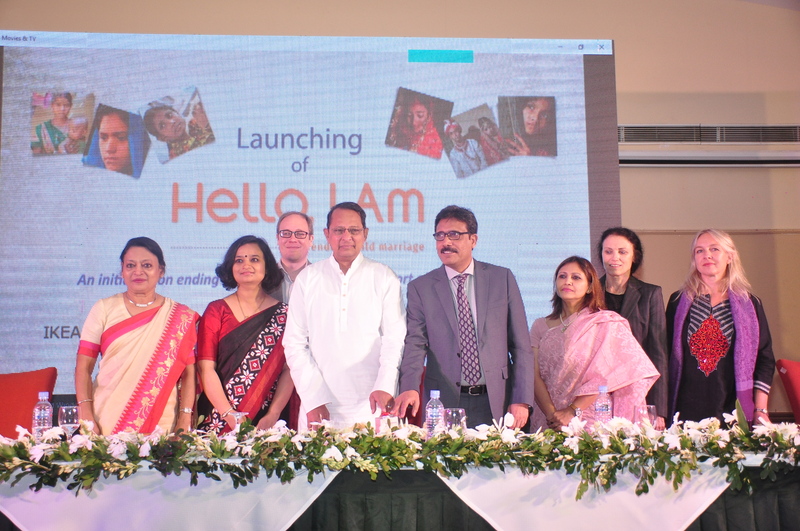 The aim of the program is to contribute to sustainable improvements in the health status of women and children in Bangladesh by increasing access to and demand for essential health products and services through the private sector. This USAID supported project has started the journey from November 2016 and will be continuing to July 2021. 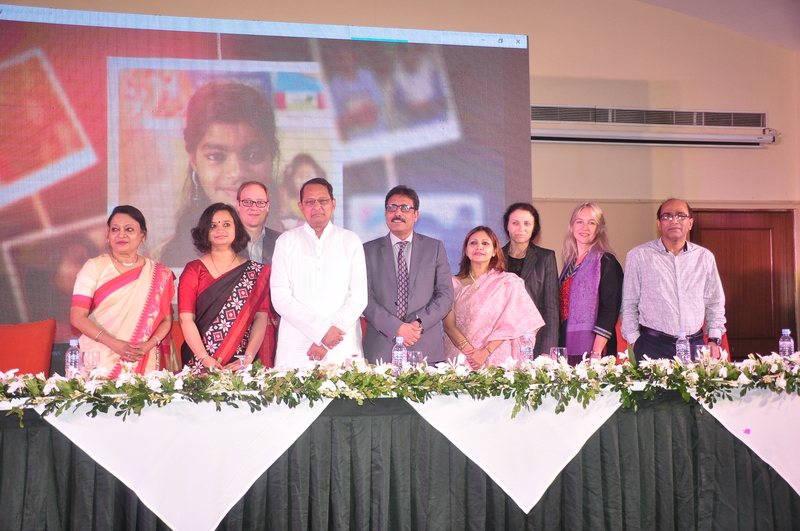 PSTC is implementing the program in 155 unions under 16 upazilla in 5 districts of Dhaka & Chittagong divisions. Under this project, a total of 332 Community Sales Agents (CSAs) are oriented on HTSP and 1000 days messages and introduce with SMC’s health & family planning products. All CSAs are now doing their social business through selling of SMC’s health & family planning products. The year 2017 was very important for implementing the project to achieve the highest performance in marketing of products through capacity building training and motivational activities for the selected Community Sales Agent (CSA). 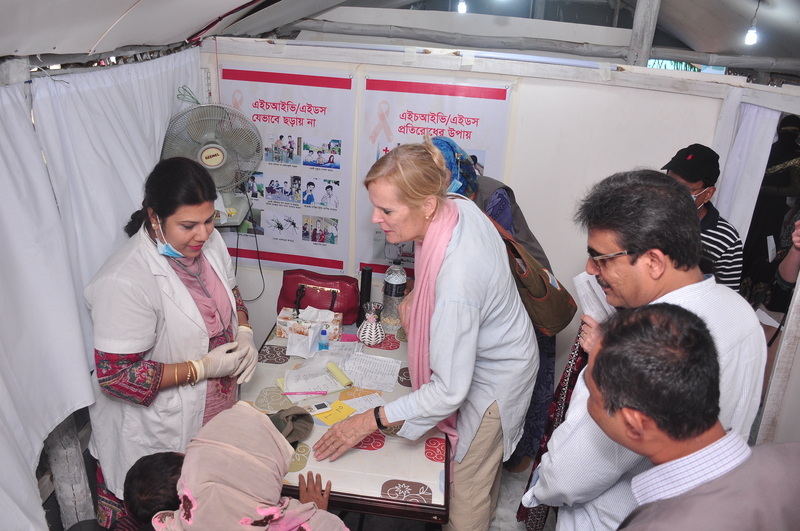 Raising awareness through orientation session, day observation among community people also had a tremendous effect on improve using essential health products. In order to create enabling environment, PSTC continues to implement the community level activities through advocacy meeting with community influencing people like; UP chairman & members, local religious leader, teachers, health workers, NGOs, etc. The project has conducted group meetings on HTSP and 1000 days with married women at reproductive age, caregivers, husbands of married women at reproductive age and workers of different workplaces. School based health education sessions on adolescents’ sexual and reproductive health & hygiene girls & boys who are at 13 to 19 age group improve their health care seeking behavior. Other than these activities PSTC observed world TB day, safe motherhood day, world population day and world breastfeeding week at the community level in 8 working upazillas. Just one and half years back Luthfa was a mere House Keeper to feed two of her children even with her mentally ill husband and barely living on their means. Only for the lack of financial ability, she had to make her two elder daughters marry at their early age. And here is the Story of Luthfa regarding her struggle to be solvent enough to make her third daughter became an Honors’ student and even manage the huge expense for the treatment of her defiantly able husband. Luthfa was born in a house of poor farmer Md. 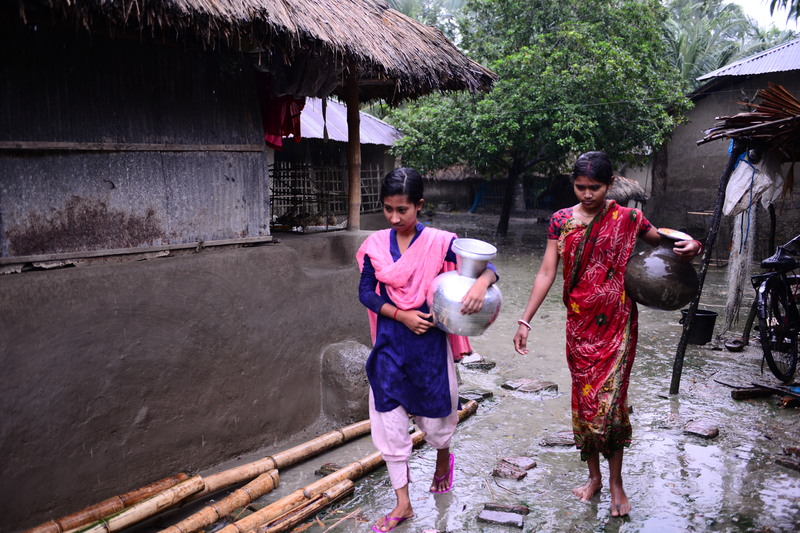 Khalil Sheikh of Vatimbuk village of Sirajdikhan, Munshiganj and got marry at an early age. After marriage, she came to know that her husband was mentally disable and unable to earn any means. She had to work as housekeeper at others’ residence to support her family. After a while as the family grew with three daughters and a son, it was impossible for her to bear the family expense any more. So yet again, to reduce the burden, her eldest two daughters got married early. Subsequently she was impaled to think about the early marriage of college going youngest daughter and while her youngest son was not in the school yet. Her dream of making her children educated, self-sufficient and established in the society were about to be burnt. In November 2016, Luthfa met Nasrin Akter Munni, a Community Mobilizer of “Notundin” program of PSTC and came to know about the program activities. Luthfa express her dream and her current situation to Munni. Munni described the opportunity of Community Sales Agent (CSA) of Notundin by selling the health related products of Social Marketing Company (SMC) at door to door in the community. Upon Luthfa’s integration to become a CSA, she started with a mere capital of Taka Four Hundred only. At the first month, she managed to contribute to her children education from her earned profit. She realized the benefits of this process of work and apprehended that it might reach her to her well-wished dream. She started to work and walk harder from village to village intended to earn profit and raise her capital as well as established her image as a trustworthy CSA with adequate health related knowledge. Within a short span of time, she raised her capital to Taka Ten Thousand and from her hard-earned profit, she began to support her family the way she never thought of – her daughter continued her study for her HSC exam and her son admitted to school. In these recent days, the capital of Luthfa rises to Taka Twenty Thousand and her profit is close to Taka Ten Thousand per month. Her daughter is studying in National University and her son is in Class II. Now SHE CANbear the expensive cost of her husband’s psychological treatment as well.